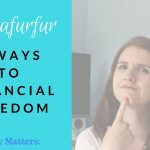 One of the key principles to obtaining financial freedom and security in your life is making sure you owe no debts to anyone and can live comfortably within a safe home every day. 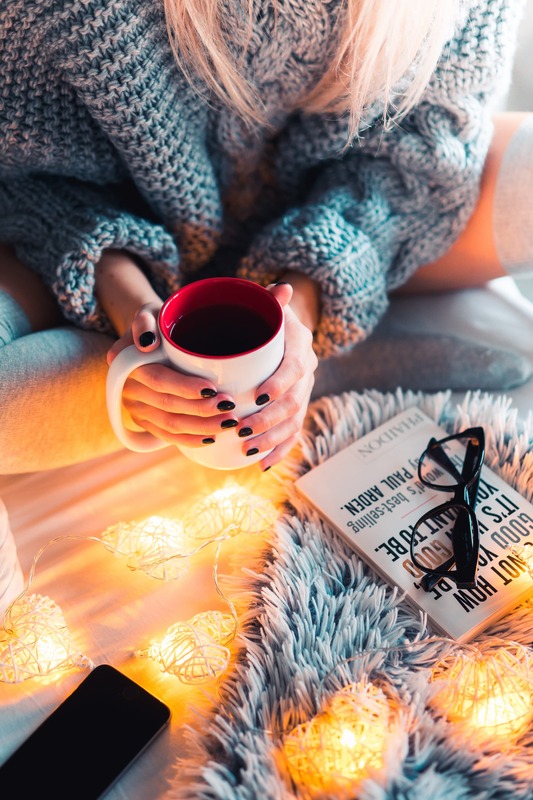 Sadly when we rent, we take away the power of having that safe home in our ownership away from ourselves, so even if it is tough and daunting we should be aiming to have our own home as quickly as possible. That then means when you earn any income, it can be used solely on present day life and your dream goals, rather than helping to create income for someone else via a rental property. I mention this often to everyone I help – we must aim to keep the four walls safe for you and your family as a step one in any plan. 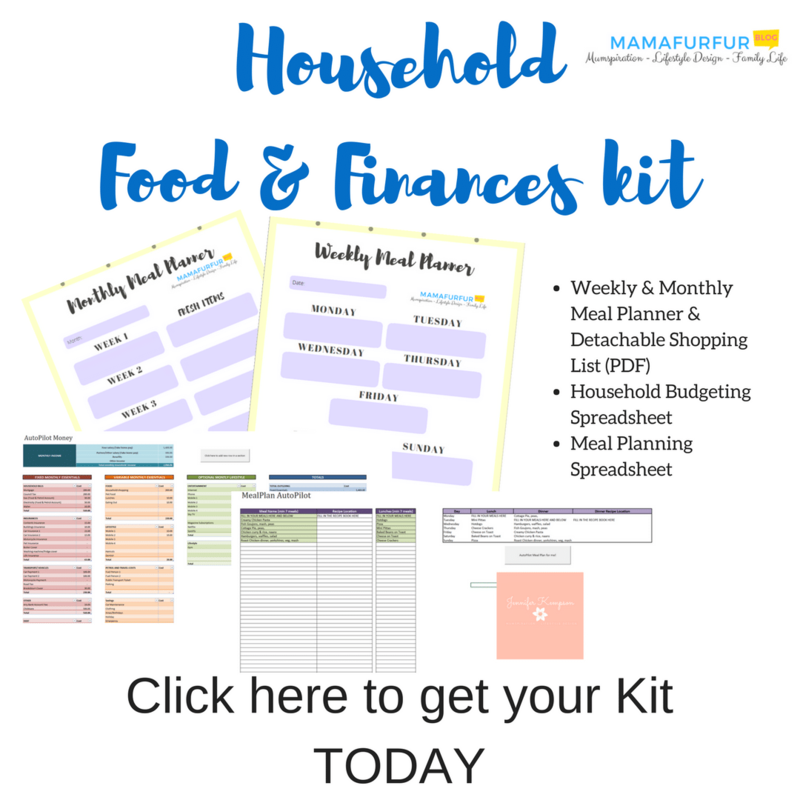 If your budget is tight already without a home included, then really we need to start to think outside the box to work towards gaining our own home. The chances are also that the Rent you are paying will be more than the monthly mortgage on an equivalent home in the same location, as you are paying for the mortgage to be paid plus extra to ensure the landlord has his bills for the property covered. If you are struggling to get onto the property ladder, then my hope is these tips and tricks will allow you to set it as a clear goal for your life. 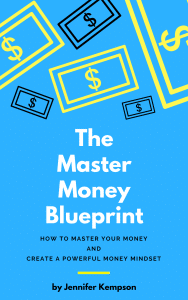 You can also find out more about the basic principles that I believe allow for financial and time freedom regardless of your income in my latest book on Amazon. The first critical step in any change of life is to know what it will take in order to make it a reality. If you are new to the property ladder, and this is your first time looking to purchase a home, make sure you consider all the options available to you. Think about which locations you really would like to start your home life in, and if you have flexibility through your job or family commitments to move to a better location that could mean a cheaper home. Ultimately a mortgage is a long term loan, and we want to ensure that we pay as little as possible for our dream home that we can live as long as possible within. Here is really is a case of seeing which banks would allow you to borrow and how much, now that we have a goal of the property we would like. With the assumption we are aiming to fund 20% of our property as a deposit, this will also be a great benefit for your case when you apply for a mortgage. The mortgage lender will look at your credit score (past credit history to date) and usually ask for a monthly budget and details of any debts and commitments that you must make every month. Based on that information they will assess how much they are willing to lend you, for what length of time and then advise you how to start the application process. When you are first temporarily approved for a mortgage, this is not a guaranteed mortgage until you officially apply for it with a home in mind. Carefully consider how much you borrow for any home, as this is a huge financial commitment for our future years ahead. Do not jump to take the full amount they offer you, take only what you actually need as the interest payments on it will mean that you could be paying even double back the amount you asked for. Pay all your household current bills on time, as this will show your commitment to paying any new bills such as a mortgage in future too. 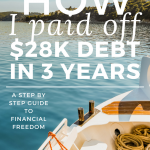 If you are struggling with debt currently, then look to use the Snowball method to get rid of them so that all your available money can be used for your home and living expenses. How much money for a house deposit should you save? My personal recommendation if you have time on your side is to aim to save a deposit of 20% of the total cost of the home. I am a huge believer in the Law of the Vital Few, which states that 20% efforts will result in 80% of your success – when we do the basics well then our success will skyrocket as a result! 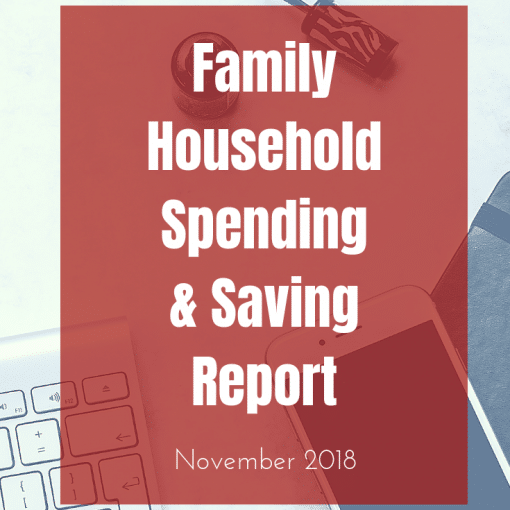 I apply this to my household spending, my investing, my life balance for productivity – everything I can – and really it will change your life too. 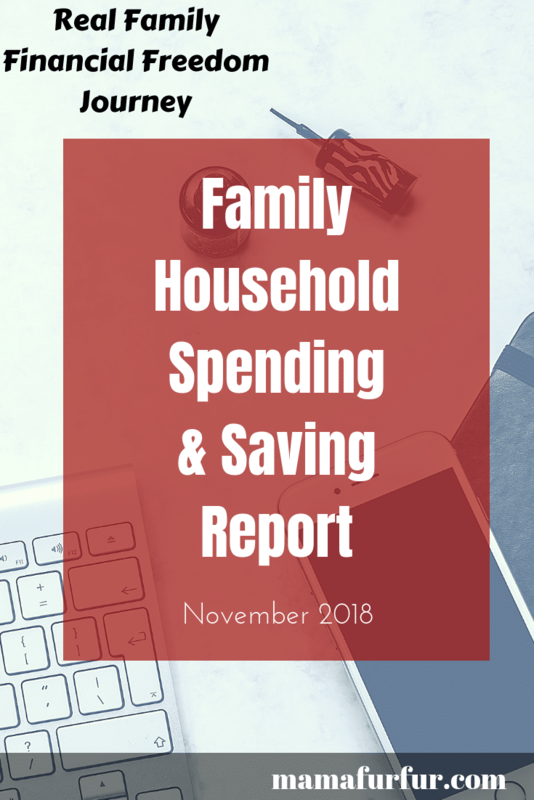 So with that in mind, once you know how much your ideal home will be start a SINKING FUND (an exclusive account that you keep to one side from your normal spending) with the sole purpose of being a home deposit account and commit to putting funds towards it every single pay cheque. This isn’t a “hope some day” account – this is a Dream “make it a reality” account and needs our attention. Some new build properties offer “Help to Buy” schemes where the builder will give you 5% of the current value of the home towards your mortgage, but then you would need to find the rest to make up your mortgage deposit. In those cases also, you will need to repay the Builder after a certain number of years so it is most likely an interest free loan for a certain amount of time rather than a freebie. Always make sure you discuss full details if you are considering it with the builder. Saving up for a down payment on a house can seem like an incredible test of character and efforts with a long term goal, but I promise once you aim for any goal then slowly and surely you will see more money come into your life to make the goal happen. 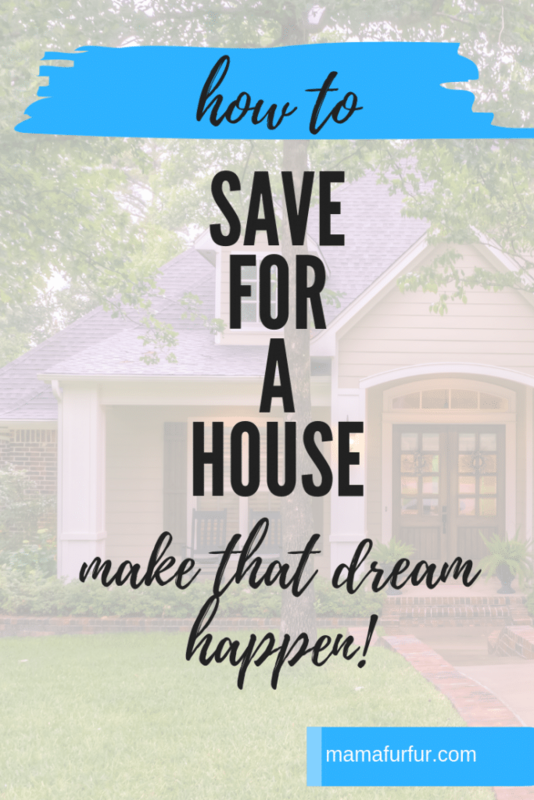 How to save money for down payment is really up to you, but I am a huge fan of tracking your progress using an online banking account so that every day you can be inspired to check it and make progress towards it. 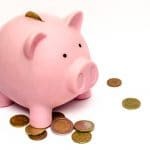 There really isn’t a best way to save money to buy a house however in the UK we have a few options of ISAs (Individual Savings Accounts) that would be ideal here to give you a boast that works in your favour. An ISA is a version of a savings account commonly provided by all banks that allows you to save up to a certain amount each year Tax-free. With the specific goal of Saving for your first home, the UK Government has provided a few options that you could take. Help to Buy ISAs are a option if you’re a first-time buyer saving for a mortgage deposit. You can earn up to 2.58% interest tax-free and then the government will add 25% free cash on top of what you save. You need to open it by 30 November 2019 though. An ISA in any form is an individual account, so two people can have them if you both are seeking to own your first home. The money saved must be withdraw to purchase a property, £250k for outside London and £450k within London, and any type of mortgage (Fixed/Interest only/Repayment etc). It can only be used for the Home Mortgage Deposit, not the exchange price deposit. Therefore you only receive the Help to Buy bonus once you have completed the sale, therefore it is not wise to count this bonus as part of your required deposit. You can withdraw the money any time you like, however you will not receive the bonus as a result. You can pay up to £2,400/yr (£3,400 in year one) into your Help to Buy ISA and must commit to paying monthly of up to £200 a month (£1.6k in your first month then up to £200 a month after that). Another option is a Lifetime ISA (LISA) and is designed both to help you buy your first home and save for retirement, and can be opened by anyone aged 18 to 39. You can deposit up to £4k a year, with Stocks and Shares options as well, but must remain open at least 1 year until you can withdraw the money. There is a 25% bonus added on monthly to the amount saved, and you either have to wait until you are purchasing your first home or over the age of 60 to gain access to it. It can be used for the home and the deposit though, as the bonus is paid monthly rather than on completion of the mortgage contract. If you will absolutely buy a home, for less than the LISA maximum of £450,000, are aged 18 to 39, and you won’t do it within a year, go for a Lifetime ISA as you will get a bigger bonus. If you are older, need to buy within a year or you’re not 100% sure you’ll buy at all then it’s safer to go with a Help to Buy ISA. Once we have an idea of the cost of our potential new home, we need to check if our incomes and lifestyle can support it. I would recommend using a tool that allows you to work out the Basic monthly mortgage amount such as this one. Stay out of any available overdrafts you have on current accounts, and make a commitment to get rid of them as quickly as possible. Although this might seem like the bank has agreed to allow you to use that “extra cash” every month without penalties, they will believe you are not managing your money as you should each month and it will go against your favour. 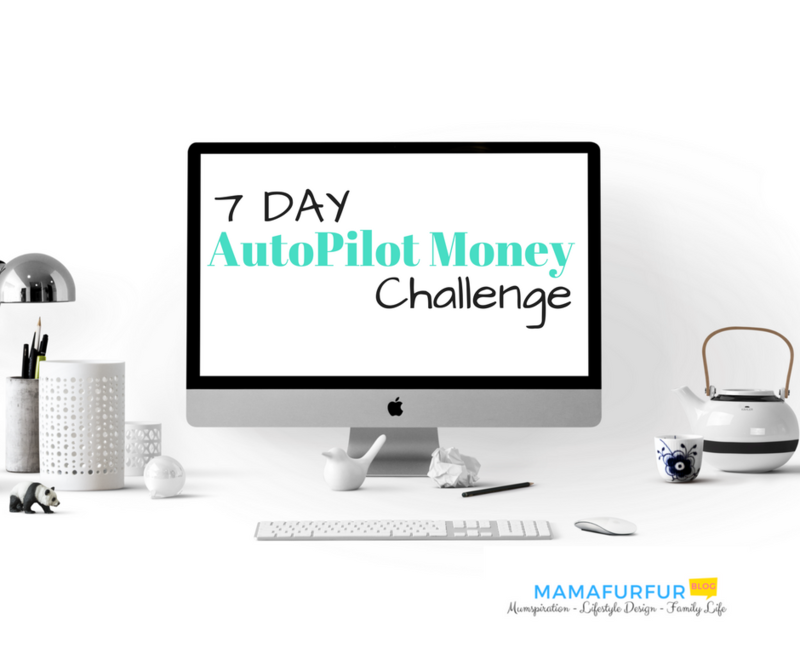 Test drive your budget the next available month you have, or save up a few months of the mortgage payment in a savings account,so you can see what life would feel like paying that amount every month. This is your home and life that will be determined by meeting this payment every single month even if anything should happen to your current source of income, therefore we absolutely need to know we can make the payment without question. This is our home that is at risk after all! Aim for all your outgoings to support your home to be factored in – consider any additional costs such as Factors (land/ground upkeep around your home), Home insurance, Home maintenance for painting, carpets etc and ideally start a small savings account for future planning your property to keep the standard you wish in future years. Personally I always say that your home and outgoings for life should equal no more than 80% of your budget, leaving 20% for your future building wealth and opportunities, so this is a good general rule of thumb. 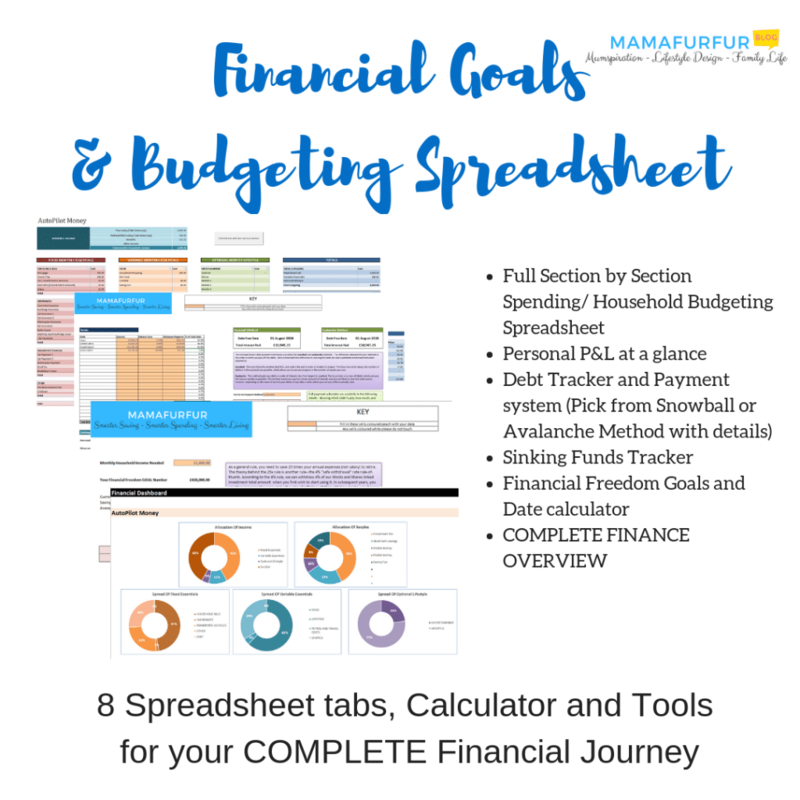 Do not allow comparison to someone else’e budget stop you from keeping your costs for living down as low as you can, as when we manage our money accordingly to our standards then the power truly returns to our hands. If you have credit cards as part of your normal spending, aim to have less that 50% of your credit used as this will also negatively affect your credit score as the banks will believe you could possibly run out of credit due to poor money management rather than choice. Especially do not withdraw cash from your credit card, as this again will show in a negative way against your credit file for some time. Unless you absolutely need a credit card, stop applying for credit in all forms as any searches will show up as attempts for extra credit on your file for some time too. Get in the secure habit of paying with cash only where you need to. 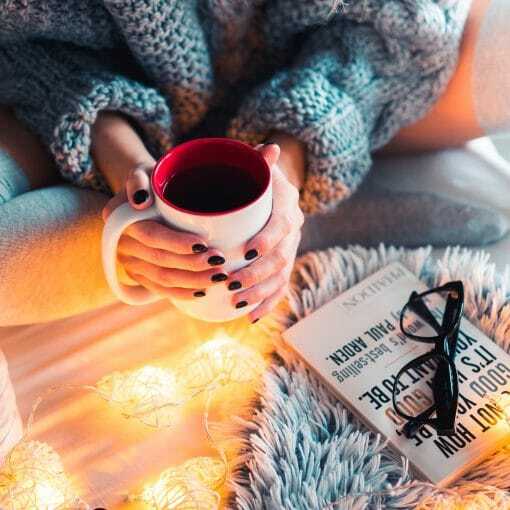 Investing to save for a house might not seem like an obvious choice, but if you have a home as your long term goal (perhaps you are a student right now and wish to own your own home 10+yrs down the line when a family is ready to move in) then you can consider using a Stocks and Shares Investment ISA for this purpose. 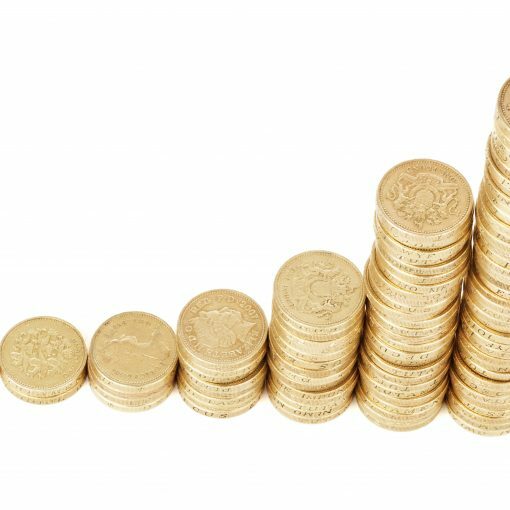 An Investment ISA allows you to save up to £20k per person a year currently, picking whatever shares and funds you wish to, but needs to be chosen once you are happy with your risk tolerance. 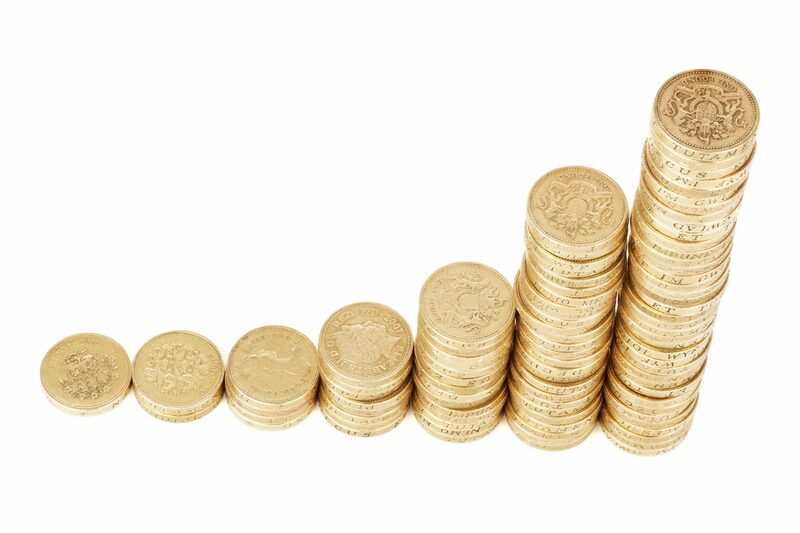 With any stocks and shares purchase there is no guarantee on the return being positive, but on average a good mutual fund will allow 3.75% average return on investment per year (this needs to be an average rather than a given each year). With any investment we look to lock it away for a minimum of 5 years for sure, as the market goes up as well as down at any time. I would say investing for a home would be good if you are happy with a longer term goal for your future, but not suitable if you wish to move within the next year. Always use a mortgage comparison tool when you are considering taking out a mortgage, as you are not limited to your current bank as your only option. There is also no guarantees you will be accepted for a mortgage with your own bank, so we need to do our research accordingly. 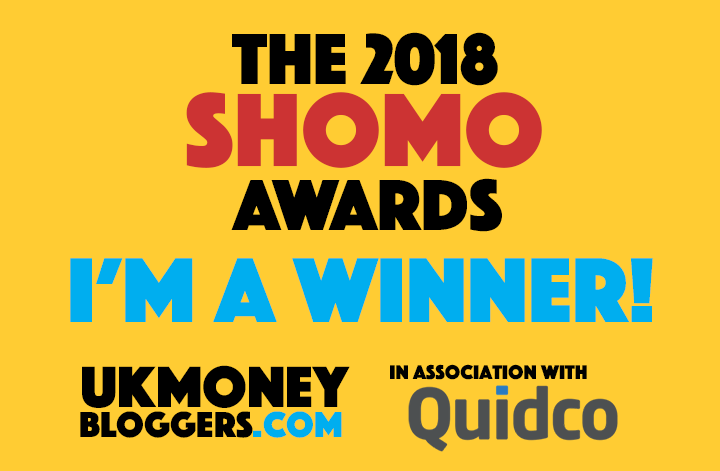 I particular love to use the MoneySavingExpert one and they usually have full details of the latest deals for your mortgage range and payback term. Once you have the mortgage in place, it is then time to make a commitment to become debt free as quickly as possible so that it is your home to be safe and secure for as long as you need it. 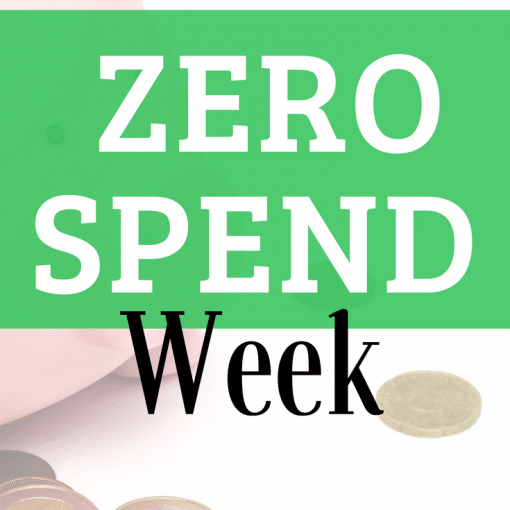 On any debt with my household, we commit to using the 10% rule for overpayments regardless of the debt, and with a mortgage it works fantastic! My 10% rule means that I commit to paying every month 10% extra over the monthly overpayment due. Most fixed rate mortgages usually have penalties when you go over 10% overpayment of the debt amount due that year, so be sure to check that doing this method will not put you into any penalty payments. 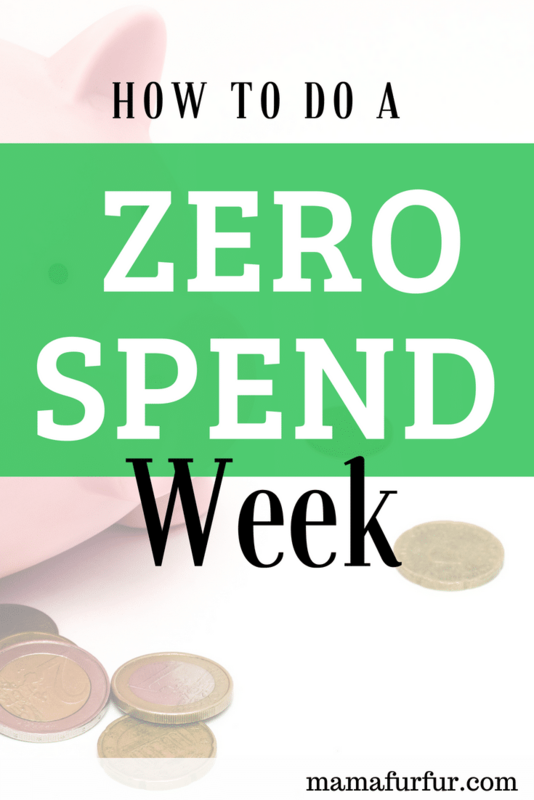 By adding an extra 10% to your monthly amount, which is often very small and manageable if you look for ways to squeeze your budget and truly see what brings you joy in your life, and how you are spending your time and money – if you had a 25 year mortgage, this action alone would take it down to just over 22 years until the home was fully paid off. Saving you 3 years of monthly commitment with such a small action! Use the MoneySavingExpert Mortgage Overpayment calculator for your own mortgage and see the difference the 10% rule could make to your loan term too! The bank or lending authority will of course check your past credit spending and payment history as part of their approval process. A great place to start moving forward is to give them proof consistantly that you are trustworthy and keep up with your payments such as never paying late any bills you currently have already. Any time we miss a payment on a direct debit or credit payment this shows on your credit report for a number of years and negatively affects it. Check your own credit score every few months of course via the many available website out there and make sure any errors are correct via Equifax as required. If you have still got your name against a credit file for a utility bill on another property for example, make sure you have your name removed or updated as quickly as possible so you are not associated with any credit that you are not actively paying off.